What the pharmaceutical and food industries may not want you to know. Fasting is known as a religious observance to abstain from all or some kinds of food and drink. In the modern day it is being experimented with to achieve health benefits. Our bodies are designed to smoothly transition between two different and opposing states: Fed and Fasted. In the fed state, insulin is elevated, and this signals our body to store excess calories in our fat cells. In the presence of insulin, the burning of fat is halted, while the body burns glucose from our last meal instead. In the fasted state, insulin is low while glucagon and growth hormone, opposing hormones to insulin, are elevated . The body starts mobilizing stored body fat from our fat cells and burning this fat for energy instead of glucose. It helps establish a correct eating pattern for people who suffer from *binge eating* or find it difficult to establish a correct eating pattern due to work and other activities. The blood levels of growth hormone may increase as much as 5-fold . Higher levels of this hormone facilitate fat burning and muscle gain, and have numerous other benefits. 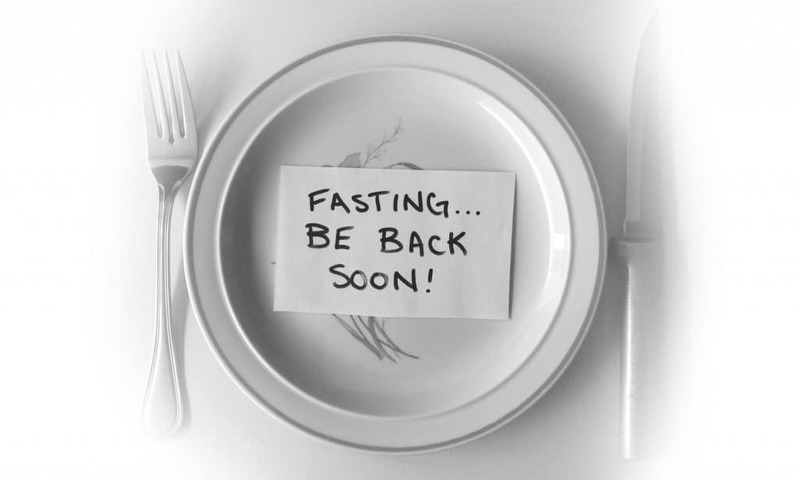 For this reason, short-term fasting actually increases your metabolic rate, helping you burn even more calories. According to studies performed in previous years intermittent fasting can cause weight loss of 2-6% over 3-24 weeks. 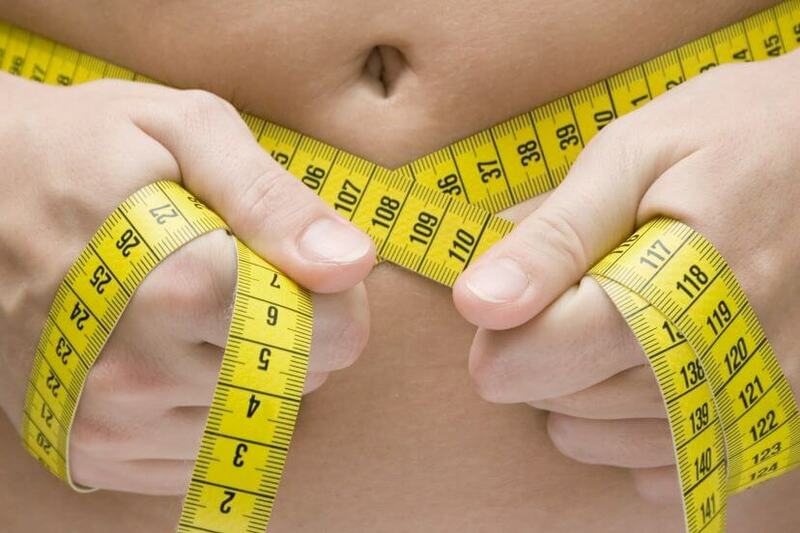 People also lost 4-7% of their waist circumference, which indicates that they lost a lot of belly fat, the harmful fat in the abdominal cavity that causes disease. In the recent decades type 2 diabetes has become very common among people of all ages. Type 2 diabetes is a problem in the body that causes blood sugar levels to rise higher than normal. This is also called hyperglycemia, this all results in your body not using insulin properly. Intermittent fasting has been shown to have major benefits for insulin resistance and lead to an impressive reduction in blood sugar levels. Basically fasting is a challenge to your brain, and your brain responds to that challenge by adapting stress response pathways which help your brain cope with stress and risk for disease. The same changes that occur in the brain during fasting mimic the changes that occur with regular exercise. They both increase the production of protein in the brain (neurotrophic factors), which in turn promotes the growth of neurons, the connection between neurons, and the strength of synapses. 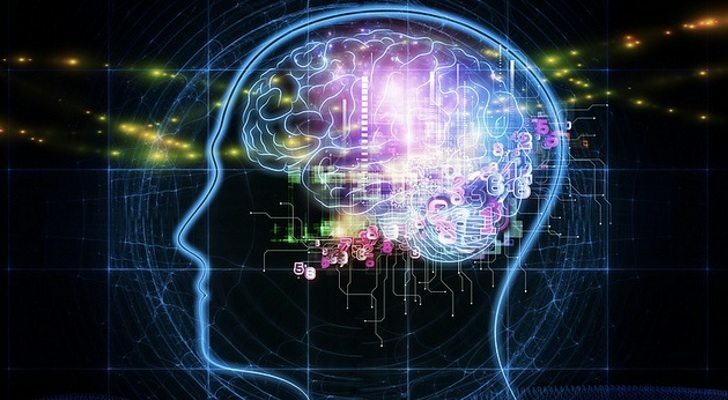 By increasing the number of mitochondria in the neurons, the ability for neurons to form and maintain the connections between each other also increases, thereby improving learning and memory ability. There are a few common methods that you can choose from if you decide to give intermittent fasting a try. Among the most popular are the Eat-Stop-Eat method, 16/8 method and the 5/2 diet. This involves fasting for 24 hours, once or twice a week, for example by not eating from dinner one day until dinner the next day. On two non-consecutive days of the week you only eat 500-600 calories. You should eat as usual on the remaining 5 days of the week. You can choose whichever two days of the week you prefer, as long as there is at least 1 non-fasting day in between. A common way of planning the week is to fast on Mondays and Thursdays, with 2 or 3 small meals, then eating normally for the rest of the week. Keep in mind that eating “normally” does not mean you can eat literally anything. If you binge on junk food, then you probably won’t lose any weight and may not experience any other of the health benefits of fasting. Always consult with your primary care physician before deciding to move forward with intermittent fasting if you are looking to address any health issues. The information in this article is for informational purposes only and by no means guarantees it will work to soothe any symptoms. I’ve personally tried the 16/8 method and have had positive results. Have you tried this or anything similar? Let me know in the comments!